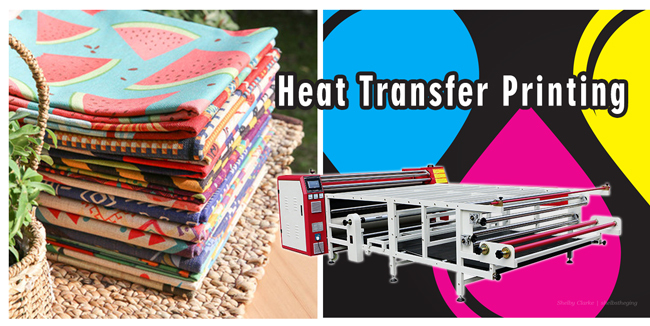 Home / Posts taggedheat press"
Do you own a heat press machine but only use it to your business? Maybe you’ve got a birthday party coming up or you know someone who just had a baby… However, you never know what to get when you leave buying gifts. 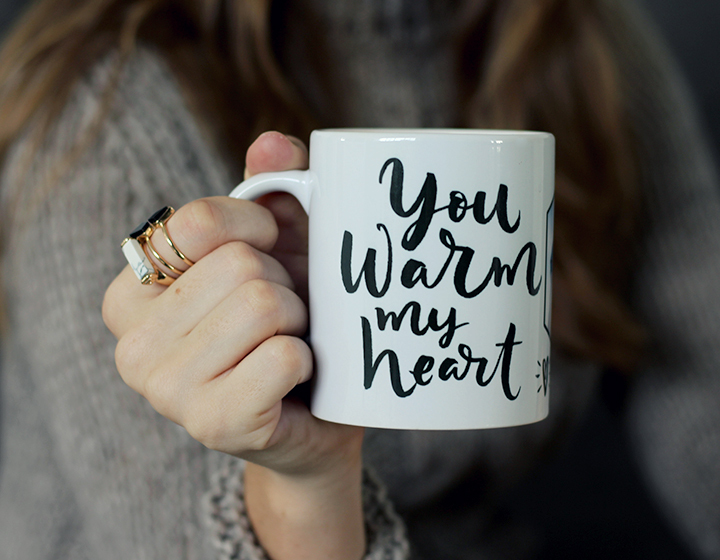 In this post, we will give you some inspiration about what gifts you could make with a heat transfer machine. 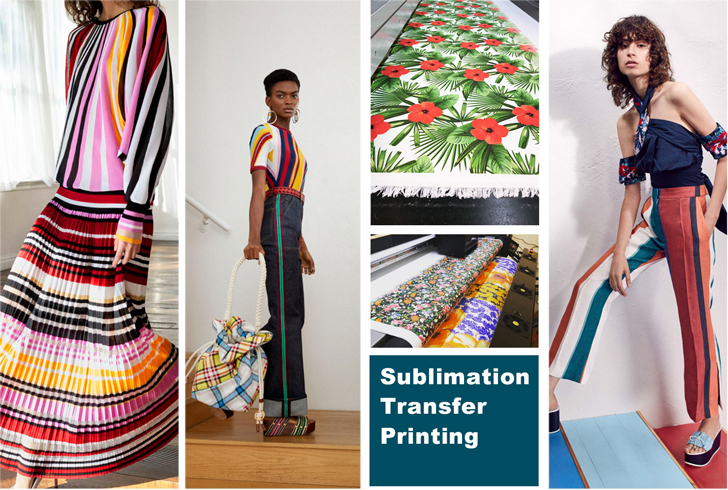 If you have a cutting machine and a heat press machine, you are no longer limited to what you can find at the store, you can create your own and transfer it on your own pillows and cushions. I think everybody loves getting a handmade heat press project like this. Therefore, choose a design or phrase that sums up your friend and will put a smile on their dial each time they see it. Make a Reverse Canvas with HTV by using heat transfer machine. This is definitely a cheap and easy heat press gift. The ‘Amazing Grace’ canvas was made with HTV, but reverse canvases can be made with either adhesive vinyl or heat transfer vinyl. You can buy a canvas in whatever size you like and customize it to your friends tastes. T-shirts are generally very easy to make, and look fantastic. You can’t go wrong gifting a personalized mug. You can use HTV or adhesive vinyl for this project, but you will need a mug heat press if using the former. Adhesive vinyl is probably the best bet if you don’t have one. How Wide Rotary Oil Filled Drum Heat Press Should You Choose? 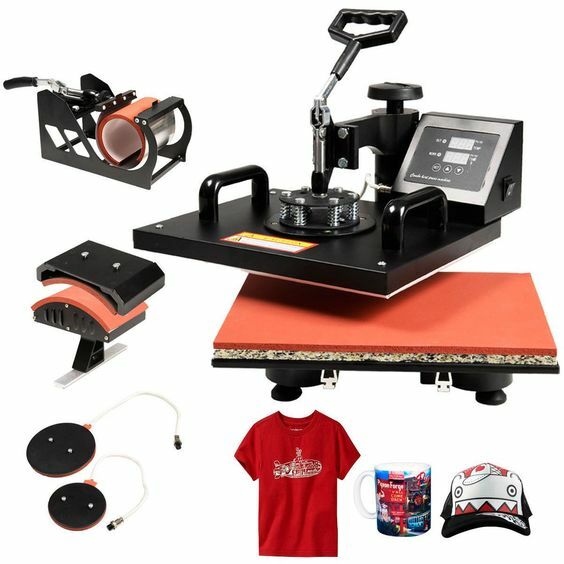 Our Sublistar oil filled drum heat press come in a variety of configurations that meet entry level, mid level and extremely large volume requirements. We work closely with you to select the right size heat presses for your current and future production needs. 6.Speed can be adjusted as per the printing cycle . 9 Low noise while the machine is in running condition. 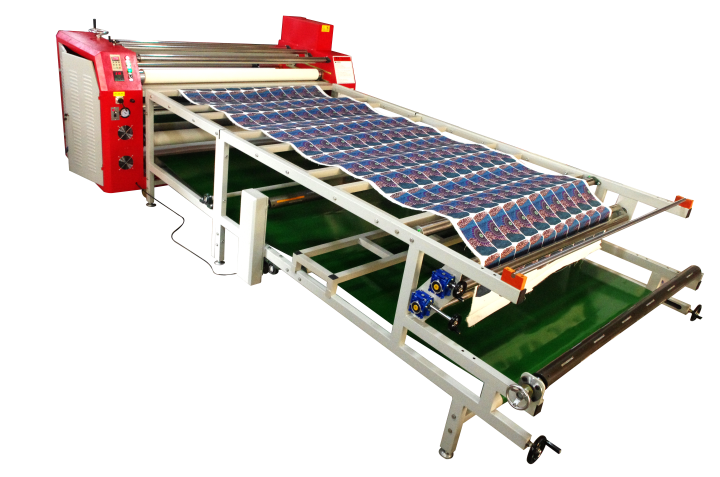 The oil filled drum rotary heat press offers more uniformity and consistency than the IR or electric heat type. If you are serious about quality, then the Sublistar oil filled drum is the choice. 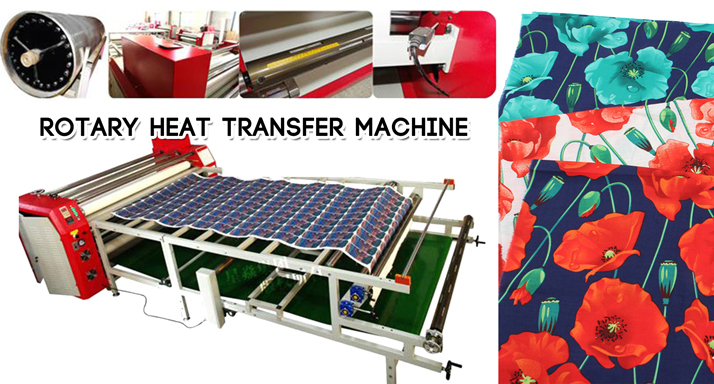 Often, the heat press units are used for industrial heat fixation of wider fabrics printed direct as well. Sizes of oil filled drums in the more industrial strength versions run from 420mm, 500mm, 600mm, 800mm and 1 meter sizes. There is also a 1.5 meter size in the HS or High Speed model for extremely large volume requirements. A detailed chart with drum sizes and drum or press width is available on our web site or by contacting us. 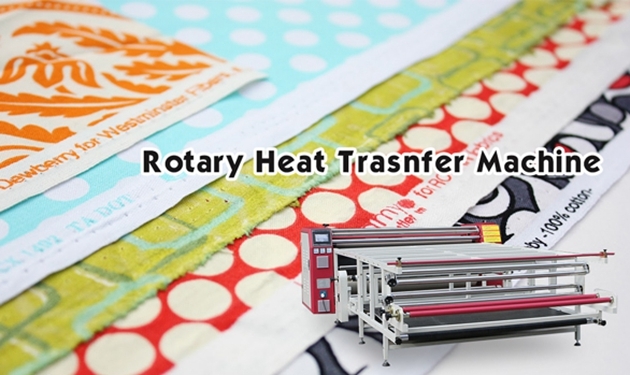 How to Maintain a Rotary Heat Transfer Machine? 1. Remember to keep your machine clean, this is basic, and also important. 2. Check every part of the machine regularly to make sure they can work normally. 3. Each time before you start operating, remember the machine must be refueling according to the rules. 4. The roller heat press machine on the gas source processor, should close the gas 2 times a day; aerosol oil, adjusted to 4-5 drops per minute, and in the refueling to gas. 5. Joint head: drops of butter (a week / time, 10-20g), oil (1-2 drops, 3 days / times). 6. Be careful when pressing the emergency stop button. Often use this button is harmful for the chain, towline and the belt. 7. Sometimes the optical axis will drop oil twice a week. The best method to avoid this situation is using the good quality media. 8. When cleaning of the table glue, we should avoid table adhesive to the end of the wheel. If you find that the end of the wheel sticky plastic, dry wipe it, or it will influence the transfer printing result. All efforts will be rewarded. As long as you do the maintenance carefully, your heat press machine will have a longer service life. 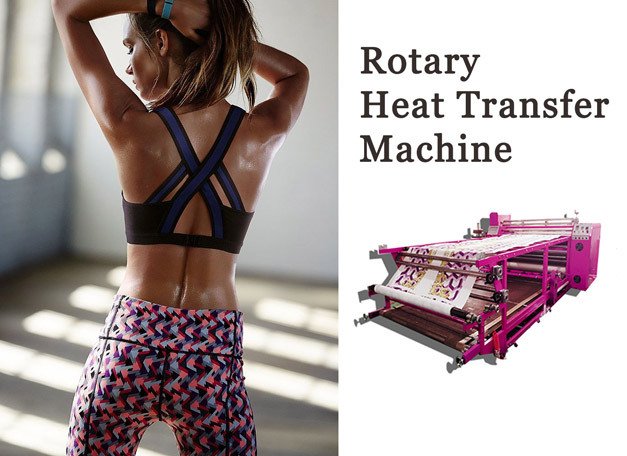 Do You Know These Common Types of Heat Press in the Market? Each model of heat press is designed with its unique list of features and to carry a specified task. Other than this, these machines might look almost similar in appearance. This might prove to be a bit hard for people which have never laid an eye on this kid of machine before to distinguish between the different models. 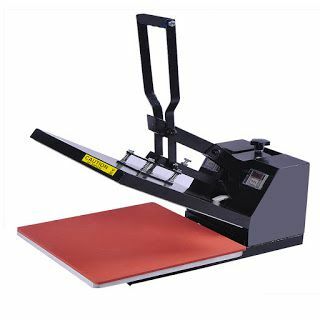 Before you set out to purchase a heat press machine, therefore, you are highly advised to learn the different types of heat press machines available on the market. This will help you identify the one that will meet your needs and expectations (based on its features and specialty). 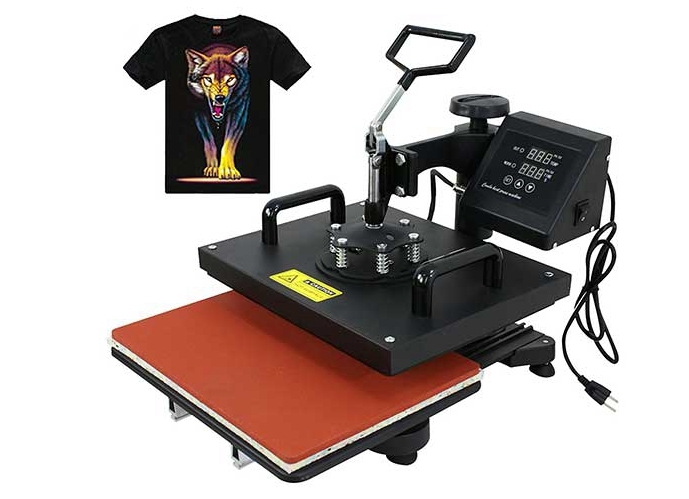 This device is used if you’re planning to sublimate on t-shirts and small items such as caps, mugs, plates, and shoes. 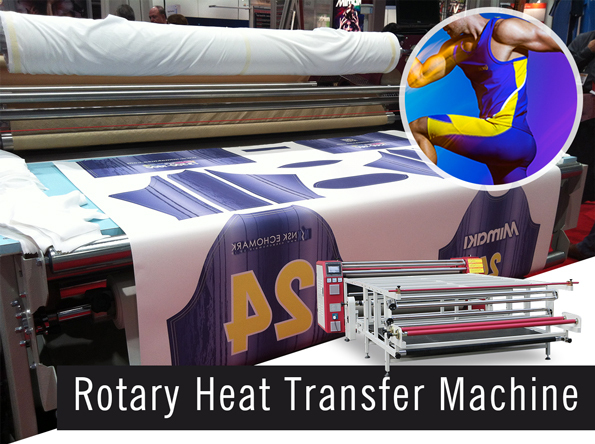 These heat presses are large format presses that are built for flags, large exterior banners, and other large soft-signage applications, as well as day-to-day soft signage and fabric sublimation. With the addition of table attachment to your calendar unit, users can cut and sew apparel pieces. 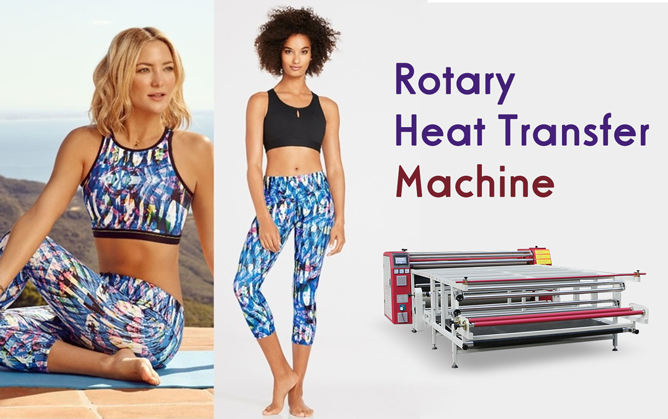 Although they can’t effectively manage the kind of rolls and fabric sizes that a Calendar heat press can, flatbed style heat presses are versatile presses that can heat transfer onto fabric as well as aluminium, hardboard, floor mats and other unique media. 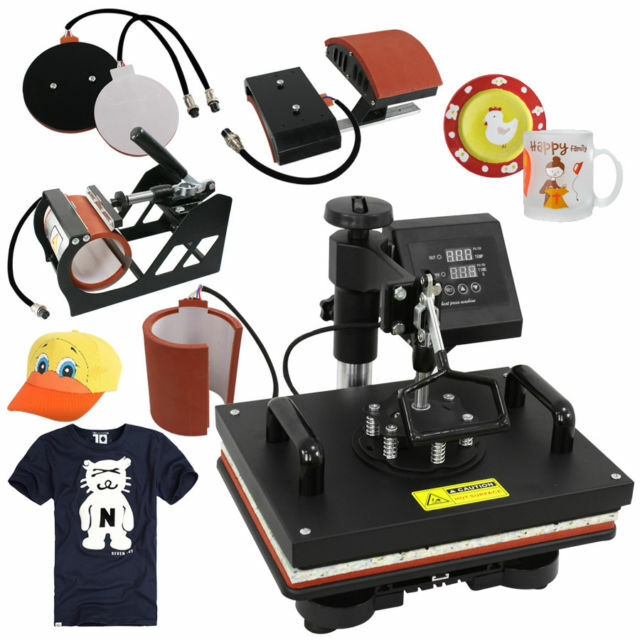 A 3D vacuum heat press is a compact desktop machine that allows heat transfer onto materials with a curved edge or shape. 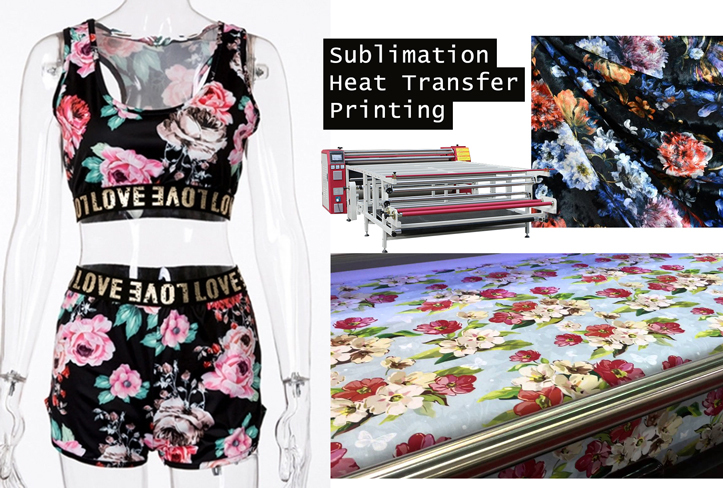 Sublimation blanks and pre-treated objects, such as smart phone covers, mugs, picture frames, sporting goods, buttons and others available for sublimation by this device. 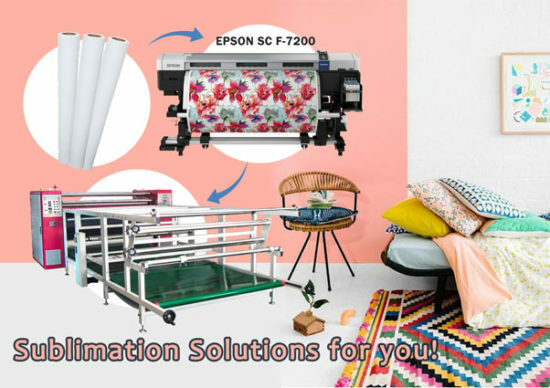 In addition, we Feiyue Team offers the equipment in sublimation printing process, such as sublimation paper, sublimation ink, inkjet printer and some other accessories. 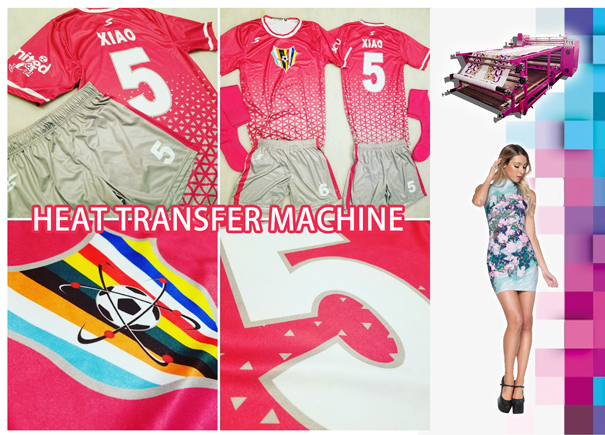 If you are looking for a sublimation equipment supplier, please feel free to contact us. We will provide you the best quality product at a affordable price. If you want to check if you have cooked the mug properly or not, all you need to do is remove some of the paper from the corners. Take a close look to see if the image you sublimated is of high quality. However, if you are unable to remove the corner portions of the paper, you will need to cook the mug for a longer time. Sometimes, you might have to increase the pressure, as it wasn’t enough. Once you have completed sublimating the image on to the mug, you will have to remove the transfer swiftly so that you can start the cooling process. The reason why you need to cool the mug is to bring the sublimation process to a complete halt. If you have to cool a ceramic mug, you can keep it in water along with the transfer at room temperature. When you want to sublimate the image correctly on the mug, make sure that you measure between the tapering parts and adjust the templates accordingly. The reason is that you won’t get a proper print if you directly sublimate the print on to the tapered section. As there won’t be proper pressure and contact at the handles of the mug, make sure that you leave at least ¾ – inch gap at the bottom and top of the handle for a good print. To cook the mug properly, you should make sure that the sublimation oven temperature is 400 degrees. As most sublimation ovens don’t display the right temperature, it is better to measure it manually, with the help of a thermometer. When the temperature is low, your mug will be under cooked. To prevent the paper from going into the mug’s tapered portion, you should trim the bottom and top. When there is excess paper, it will wrinkle, affecting the quality of the image. Isn’t that easy to use these five tips to sublimate mugs successfully? 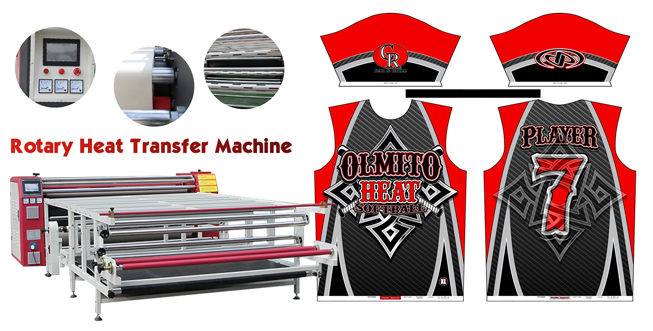 Do You Know the Advantages Of Using A Thermal Transfer Printing Machine? 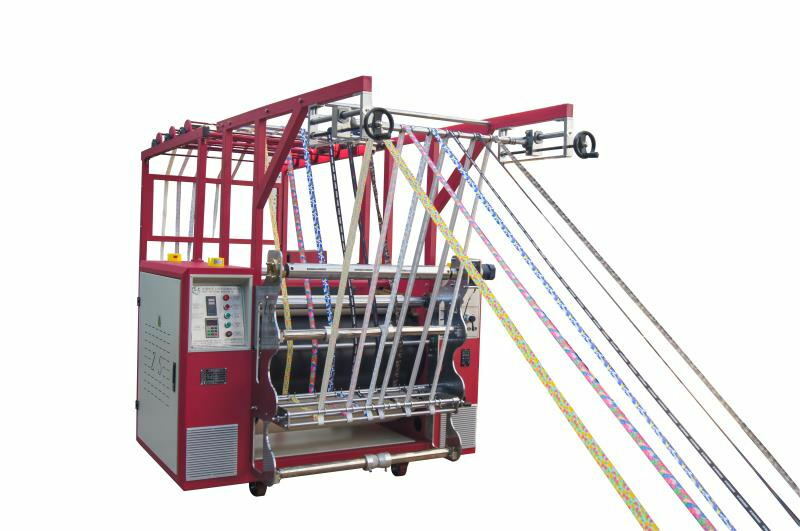 If you are consider whether you need a heat press machine for your business. 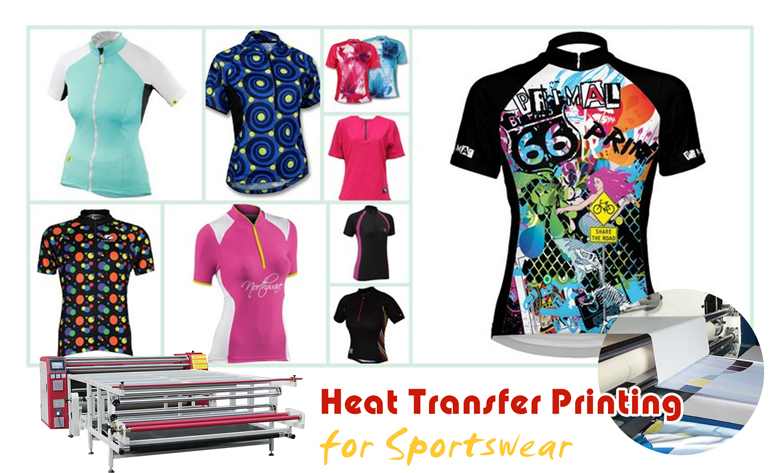 Today, I will introduce some advantages of using a thermal transfer printing machine to help you make a choice for that. First, the color is bright, the level is rich: multiple sets of color technology combinations, the color is more perfect. Second, washable and anti-sun: long-term preservation does not fade, repeated use, color fastness can reach 4 levels. Third, environmental protection and pollution-free: the use of environmentally friendly raw materials, green processing, no negative effects on the human body. 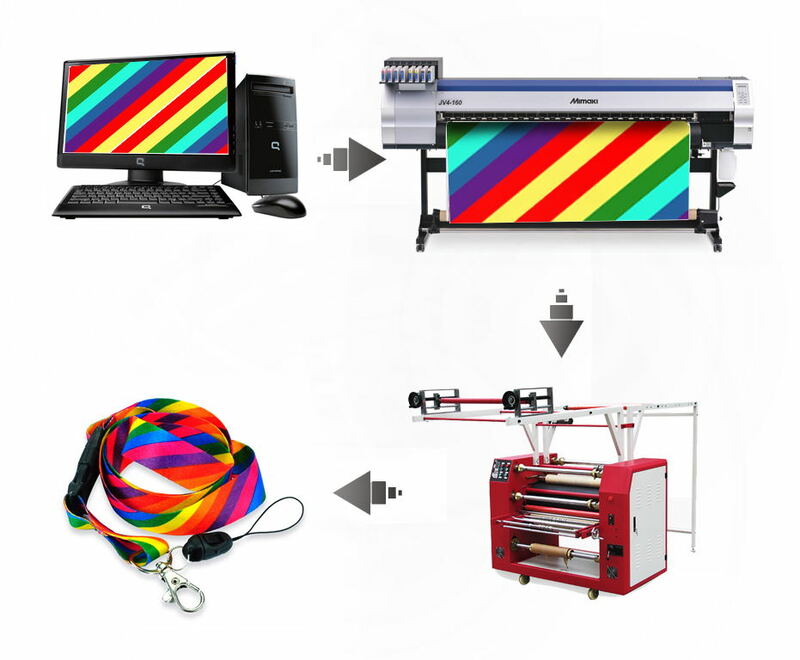 Fourth, the new concept of thermal transfer printing: the printing process is simple, greatly simplifying the thermal transfer printing process. 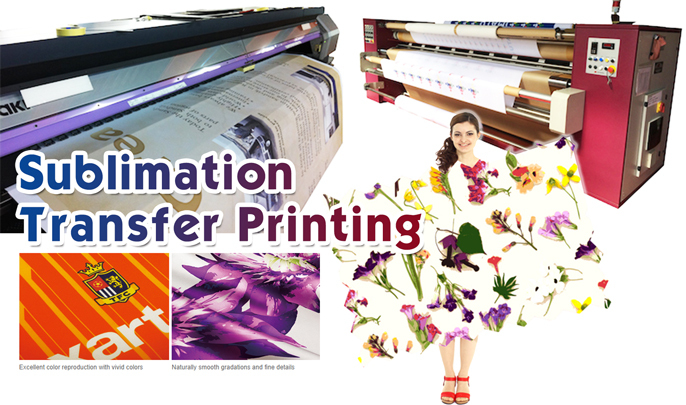 Fifth, the production cycle is short: direct proofing, saving plate making costs and cycles, a flower-shaped print. Sixth, it is not limited by the size of the flower shape return: it overcomes the problem of the traditional printing back limit and cannot be printed. Seven, arbitrary flower shape design: the design space is infinite, the pattern color is accurate, and there is no third color produced by the overprint in the traditional printing.